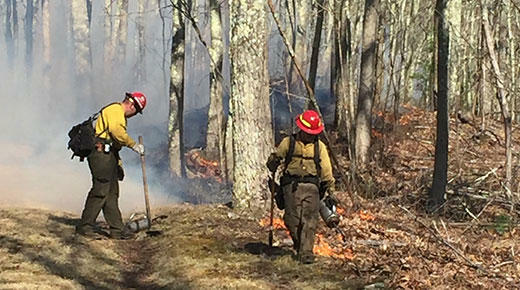 Prescribed burning is planned for the Hopkins Knob area of Greenbrier County on Sunday, April 29. 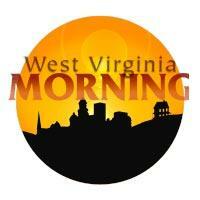 According to a news release issued by the U. S. Forest Service, two helicopters and up to 60 firefighters and support staff will be on hand to assist with the prescribed burn inside the in the Monongahela National Forest. Burning will occur only if weather conditions are favorable. More information, including maps and photos, can be found on the webpage here. The West Virginia Division of Forestry just got a major tool to help combat forest disease and invasive species. 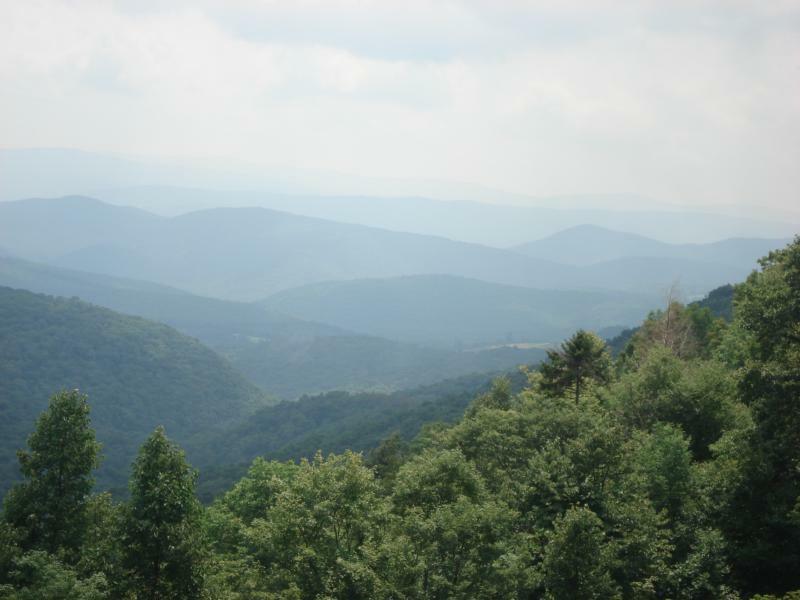 Through an act of congress, the Monongahela National Forest has just been designated an “Insect and Disease Area.” The designation is designed to streamline efforts to combat insect and disease threats.